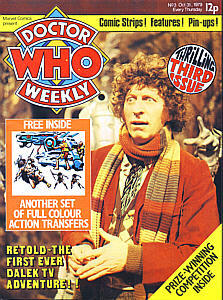 Comments : Transfers still attached. 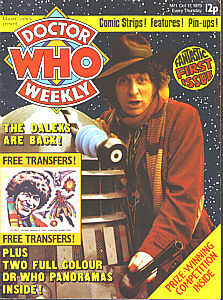 Comments : Transfers still inside. 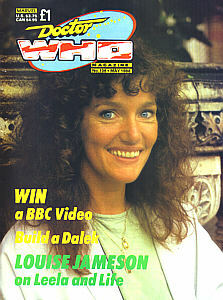 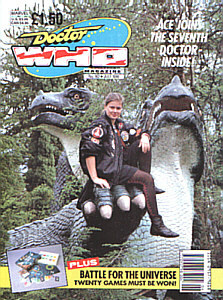 Comments : Full page picture of Leela on back cover. 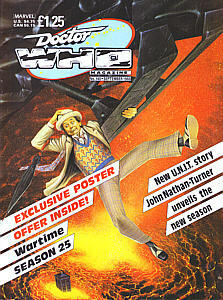 Comments : Fold out poster inside. 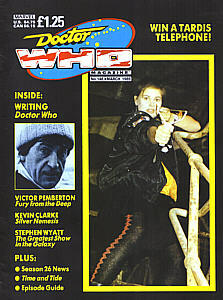 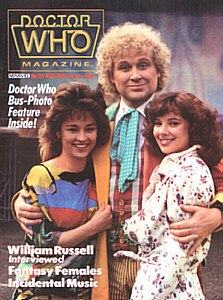 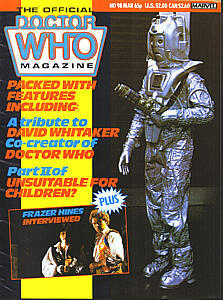 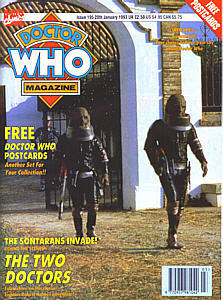 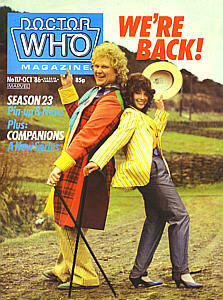 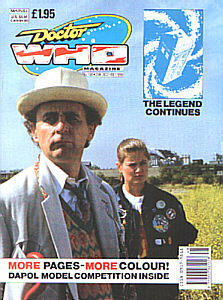 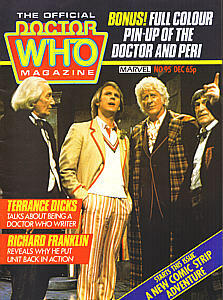 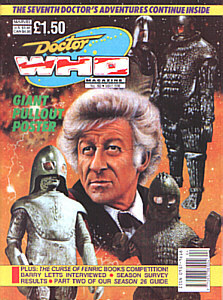 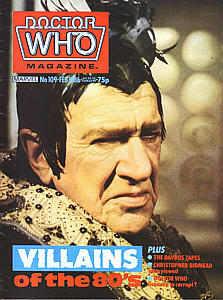 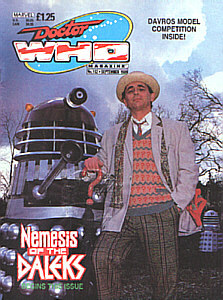 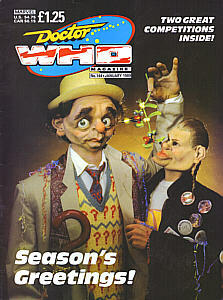 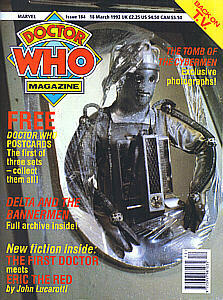 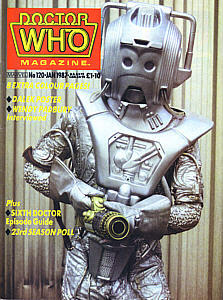 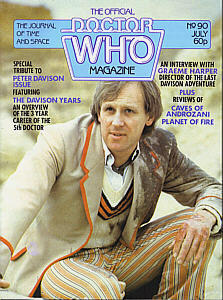 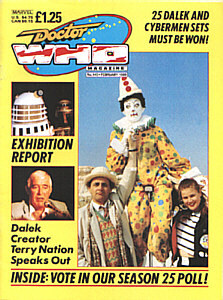 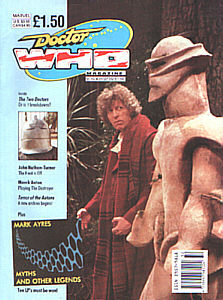 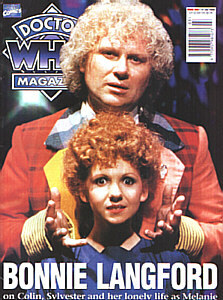 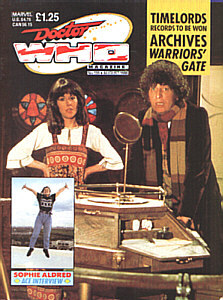 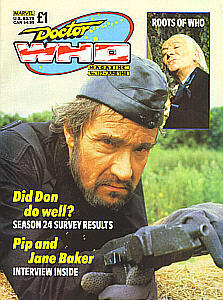 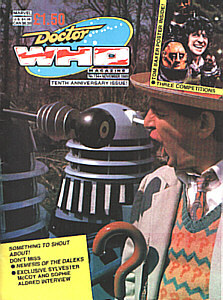 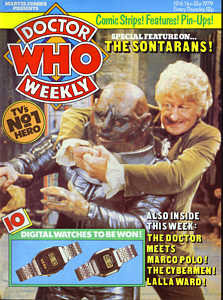 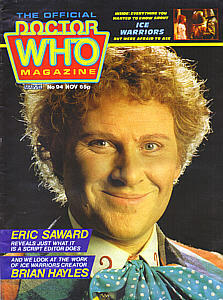 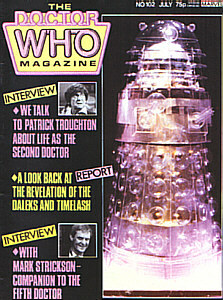 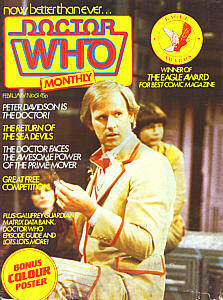 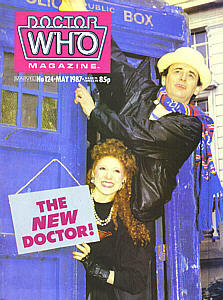 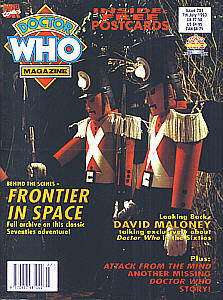 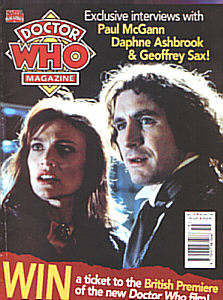 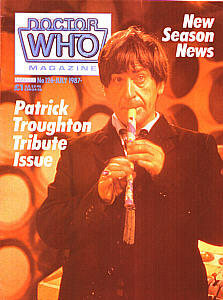 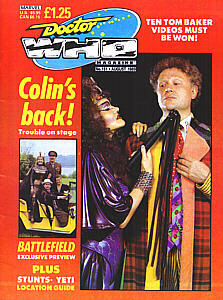 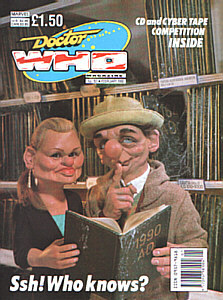 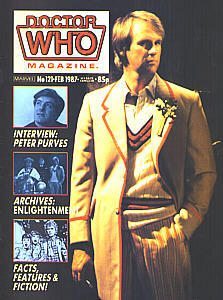 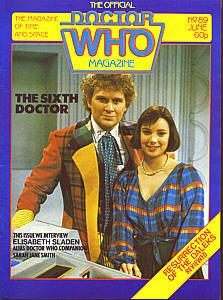 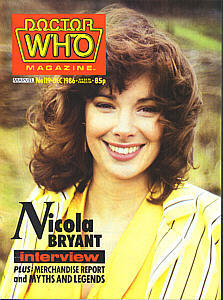 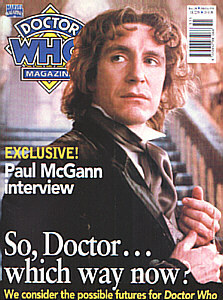 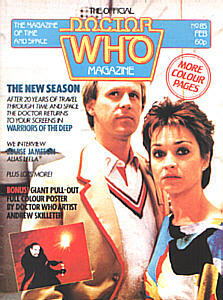 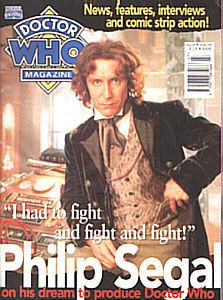 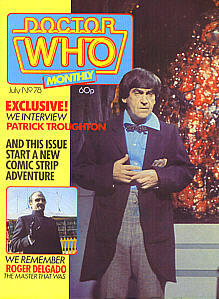 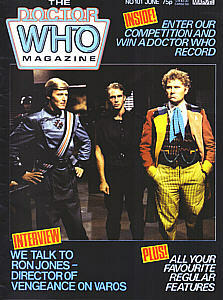 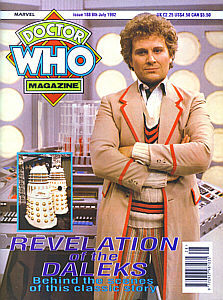 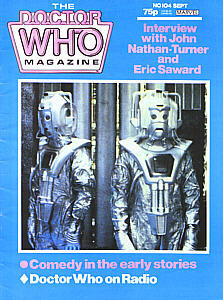 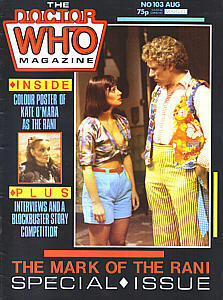 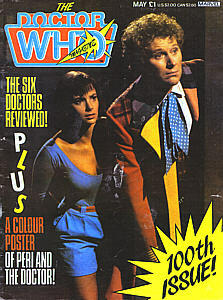 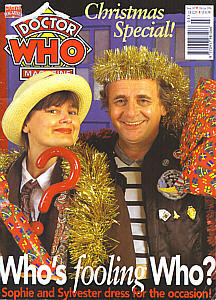 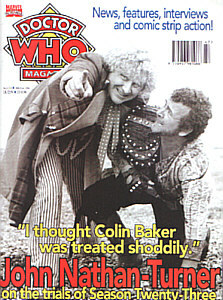 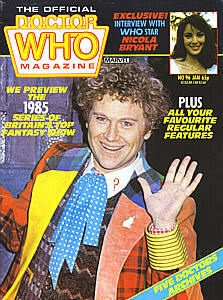 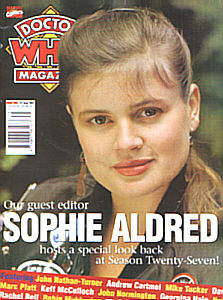 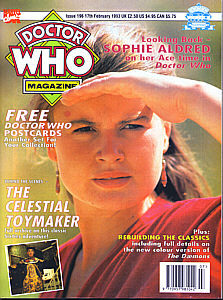 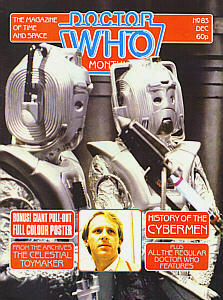 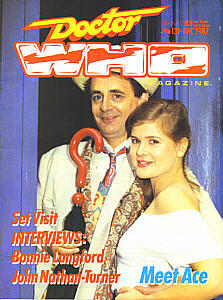 Comments : Poster page on back cover of Peri and Doctor 6. 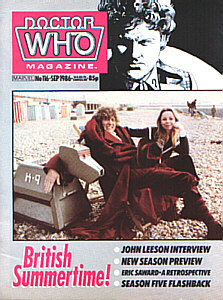 Comments : Poster page on back cover of K9. 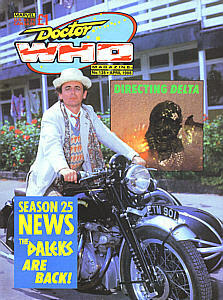 Comments : Poster inside. 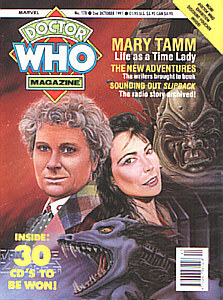 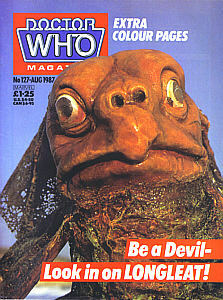 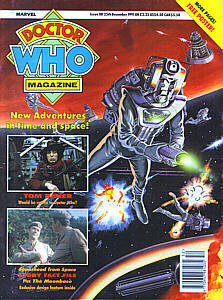 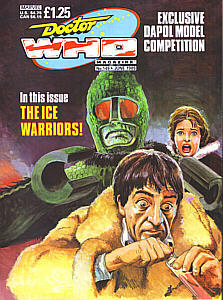 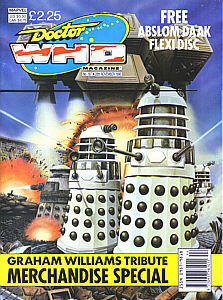 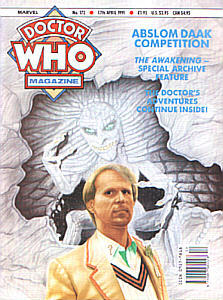 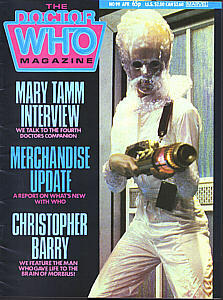 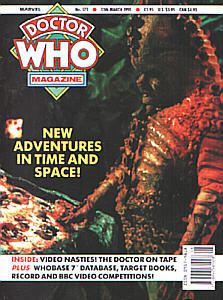 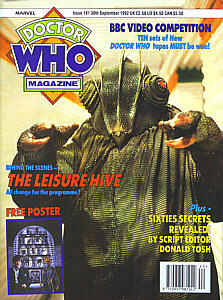 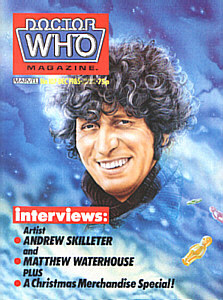 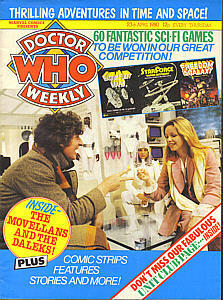 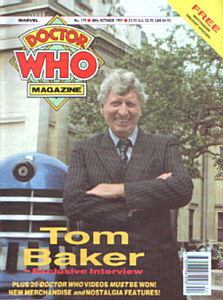 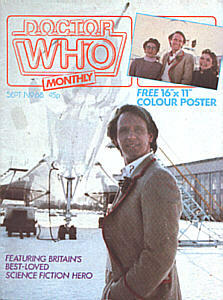 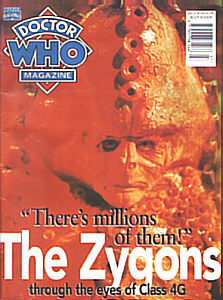 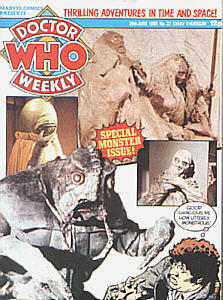 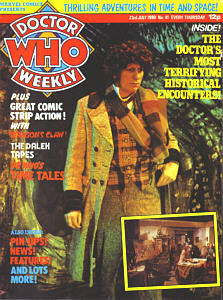 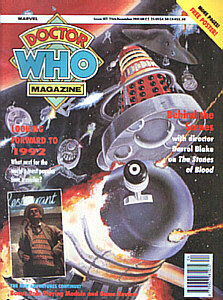 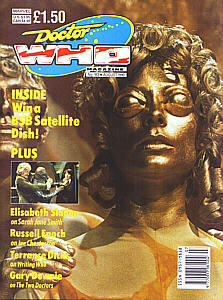 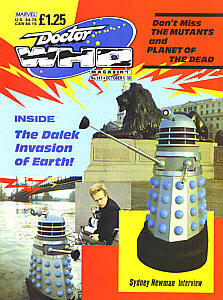 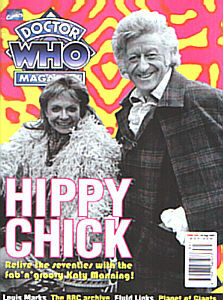 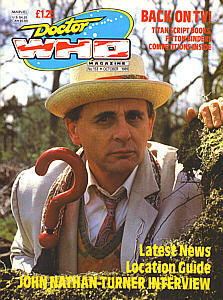 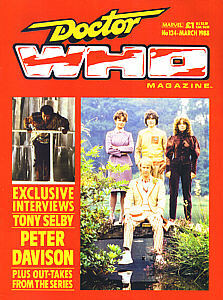 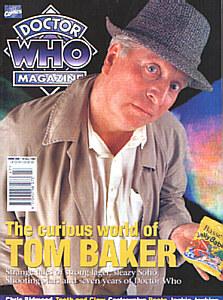 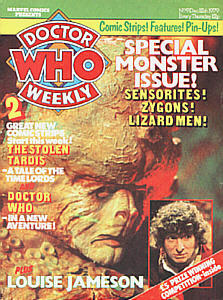 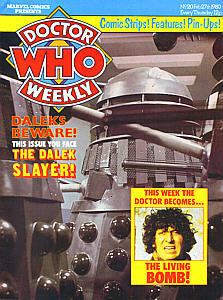 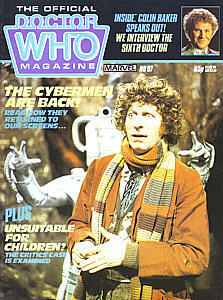 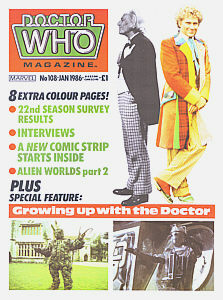 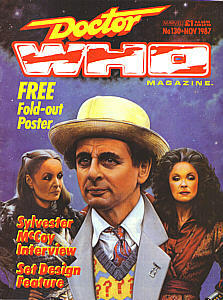 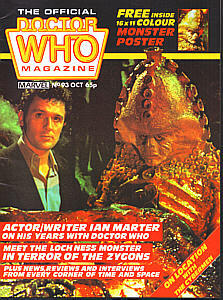 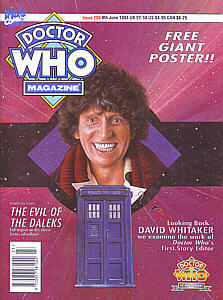 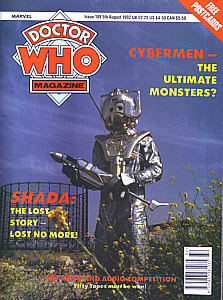 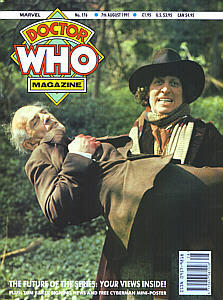 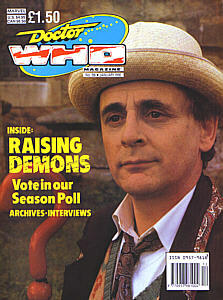 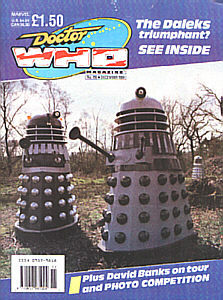 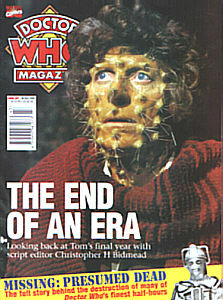 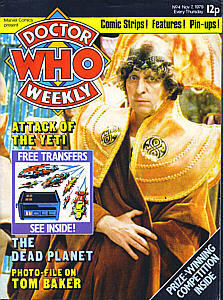 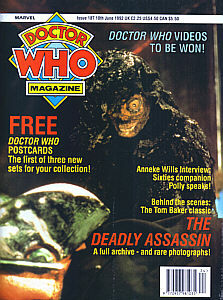 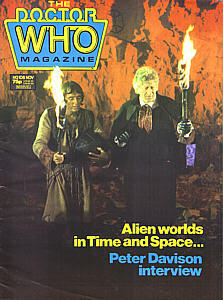 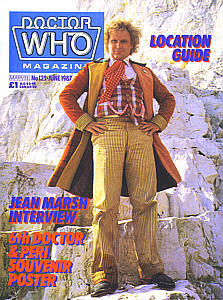 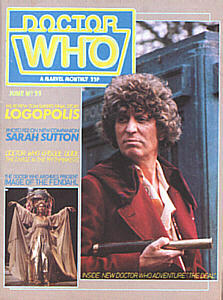 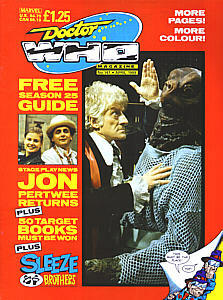 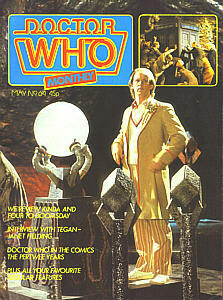 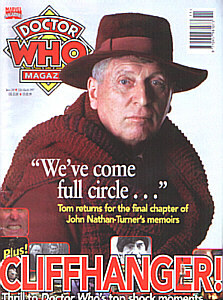 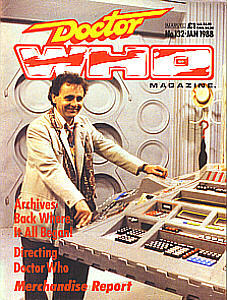 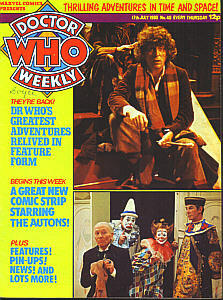 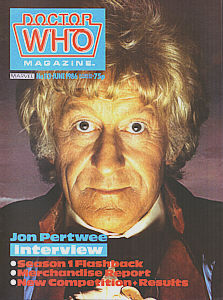 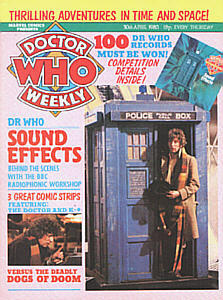 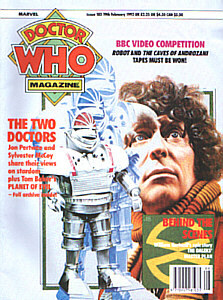 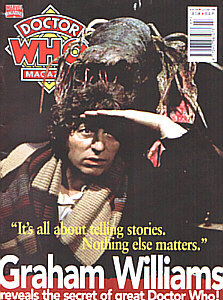 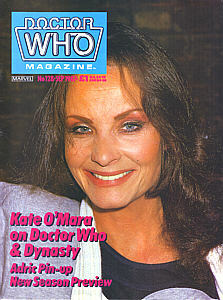 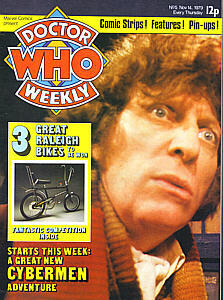 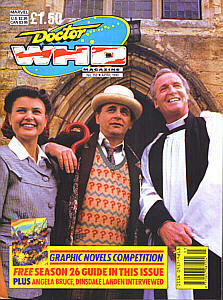 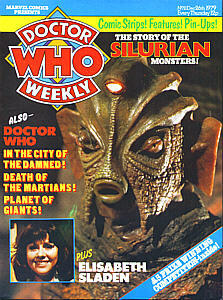 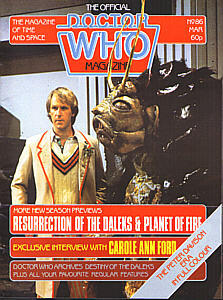 Picture of Tom Baker and Lalla Ward on back cover. 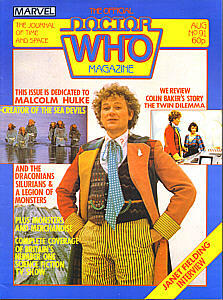 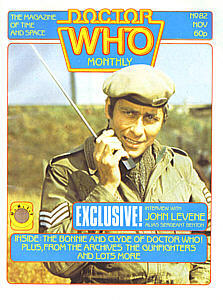 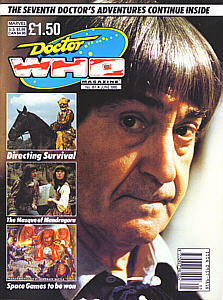 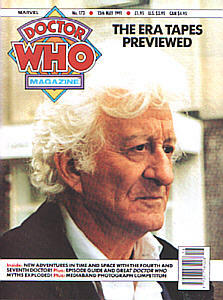 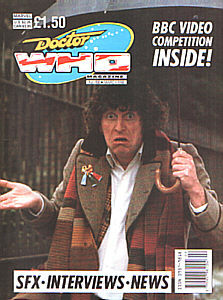 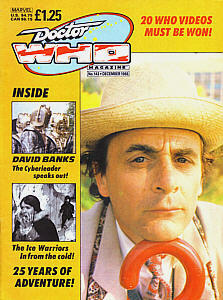 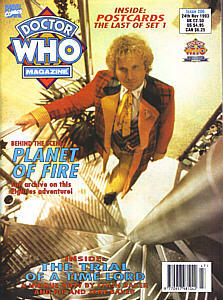 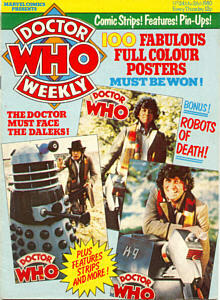 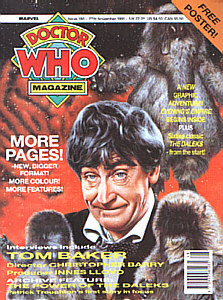 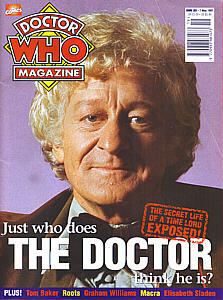 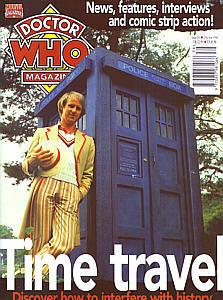 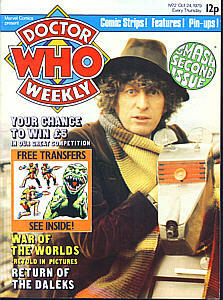 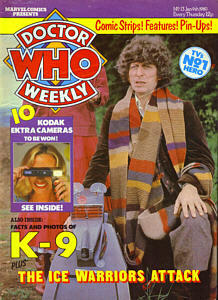 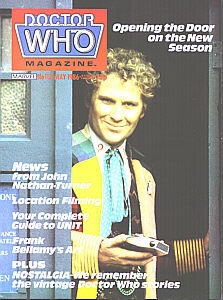 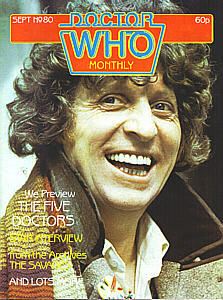 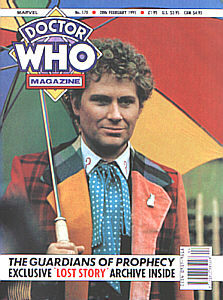 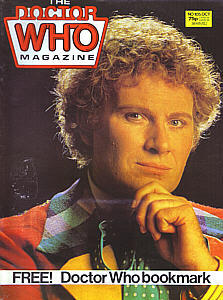 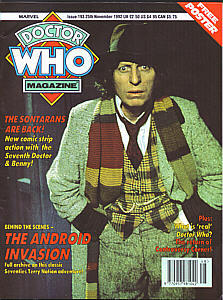 Comments : Picture of Tom Baker and K9 on back cover. 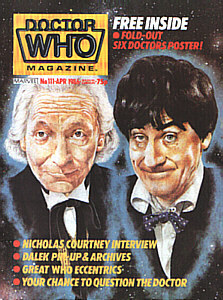 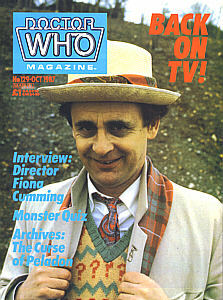 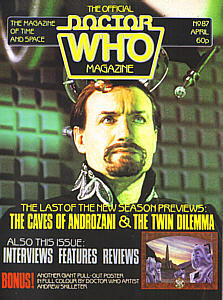 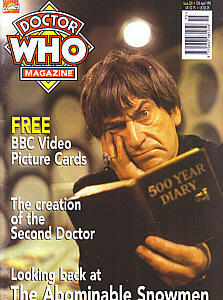 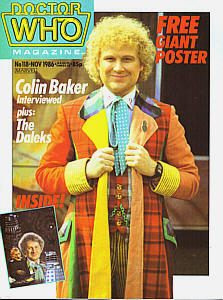 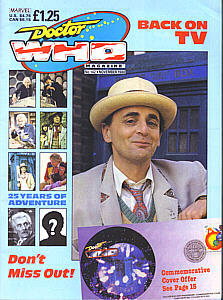 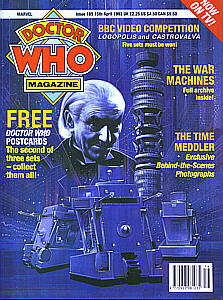 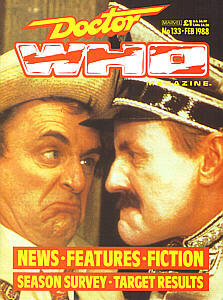 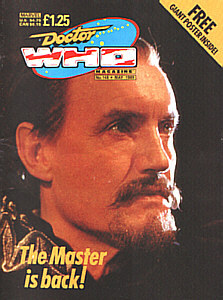 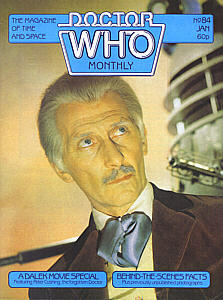 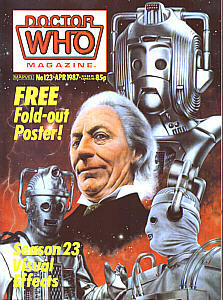 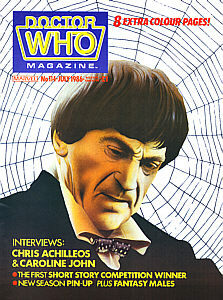 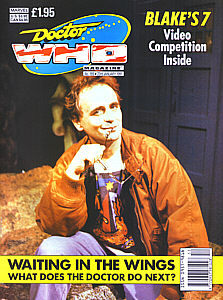 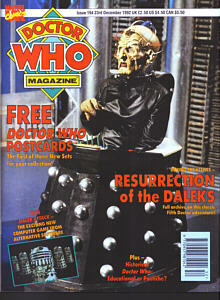 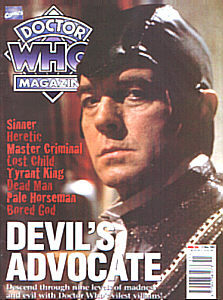 Comments : Poster page on back cover of Doctor 5 and the Master.